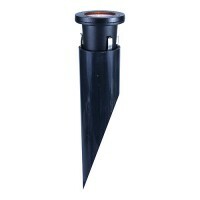 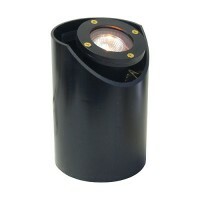 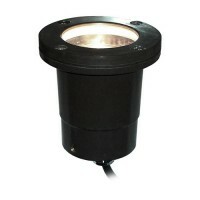 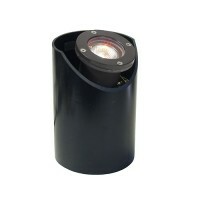 Total Outdoor Lighting offers low voltage composite well lights for your outdoor landscape lighting needs. 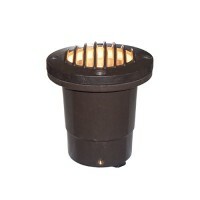 These fixtures are made from a composite fiberglass which will not corrode over time. 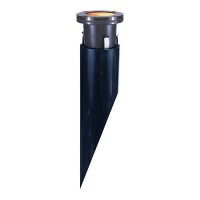 This fiberglass line of fixtures are our most popular landscape lighting fixture line because they do not corrode and can ultilize a LED MR16 bulb to help keep your energy costs down.